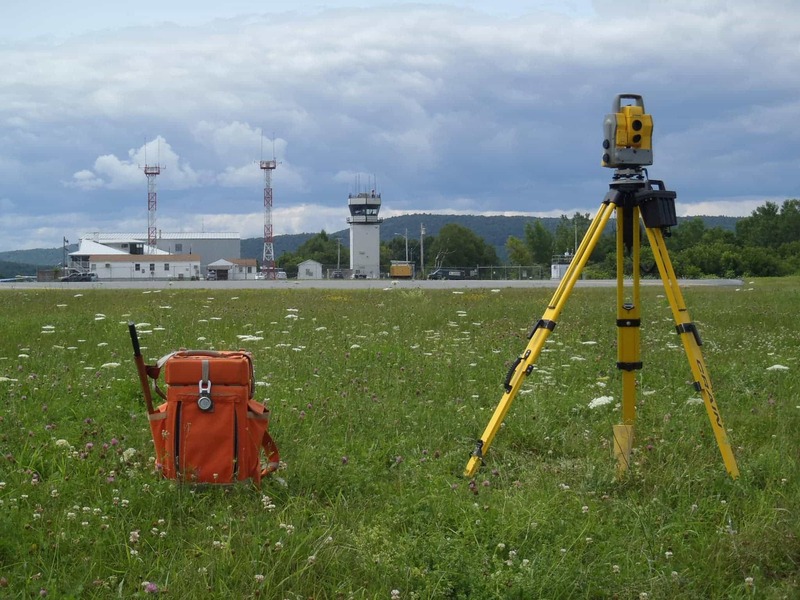 Transportation Surveys & Highway Projects | Doucet Survey Inc.
Civil engineers want to have accurate and complete survey data within budget constraints when it comes to transportation projects. 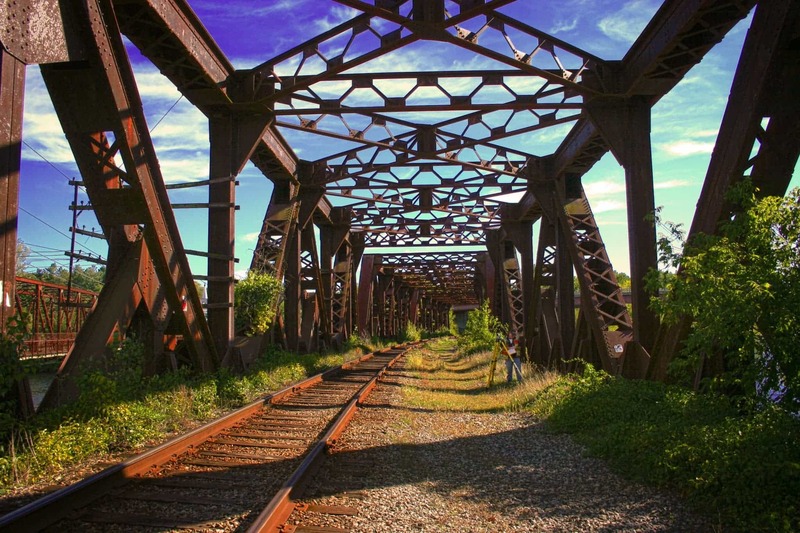 Doucet Survey provides this with their experience completing over 150 miles of transportation projects throughout New England, plus combined technology solutions and design ready deliverables for every transportation need. Roadways – Over 150 miles of over 100 projects surveys throughout New England. Marine Ports – NH Port Authority, Portsmouth, Sprague Energy Terminals CT – ME, Naval & Coast Guard Facilities from CT – ME. Challenge: Complete R.O.W. & topographic survey of downtown section of Route 1 with heavy summer time traffic. Deliver C3D file & video showing corridor with and without overhead utilities. 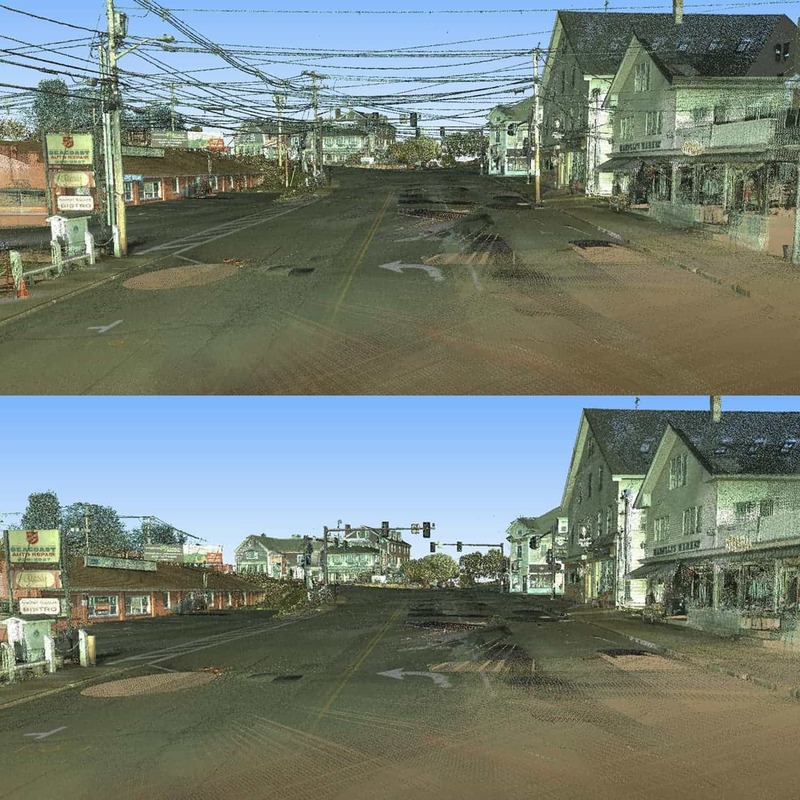 Solution: High Definition Laser Scanning combined with conventional methods, C3D Plans and 3D point cloud for video. We use combined technology solutions to meet your survey and mapping needs. Send us a message and our Transportation Survey Experts will be in touch shortly.